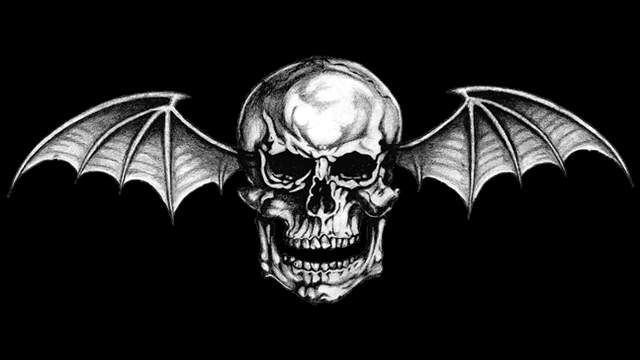 Boston Red Sox infielder Bobby Dalbec revealed to the Boston Herald that when he wants to get amped up Avenged Sevenfold is one of the artists he turns to. They also appear on his batting practice playlist. Considering Bobby Dalbec’s seen “Bohemian Rhapsody” six times already, that his concert attendance sheet runs the gamut from Elton John and Billy Joel to Foo Fighters and Red Hot Chili Peppers, that he’s learning how to play keyboard and that his batting cage playlist varies from Alice in Chains, Avenged Sevenfold and Led Zeppelin to John, Joel and electronic music, it’s safe to conclude the Red Sox’ top overall prospect loves his music. But as much as he enjoys watching and listening to his music for sheer enjoyment, he understands that the notes, and the silence between those notes, can help his baseball development, too. 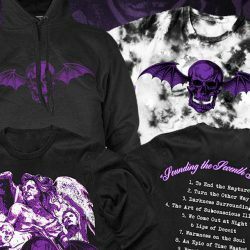 “If I want to get amped up, I’ll listen to Metallica or Avenged Sevenfold or some Zeppelin songs or Rush, just kind of depends on my mood. I can listen to Alice in Chains and ‘Rooster’ and get fired up and try to listen to each instrument separately, it’s pretty fun,” Dalbec said Sunday. 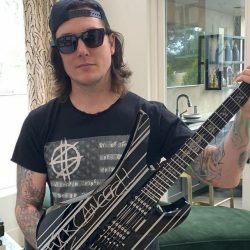 ← Win A Signed Synyster Gates Custom Guitar.